A multi-layered laminate which is highly flexible that can be sealed making the bag air tight. Resistant to UV light, oils, acid alkili and gases. 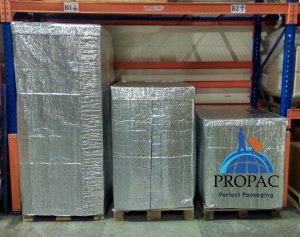 Recommended for Sea-freight and great for medium term storage. Available in Pouches, Bags, Liners and Rolls. Custom size bags made to order. 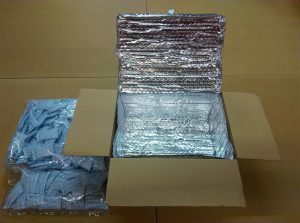 Anti-Static Barrier Foil is also available – helps to prevent the build-up of static on sensitive items. Flexible pliable material which is ideal for very long term storage- up to 15 years. 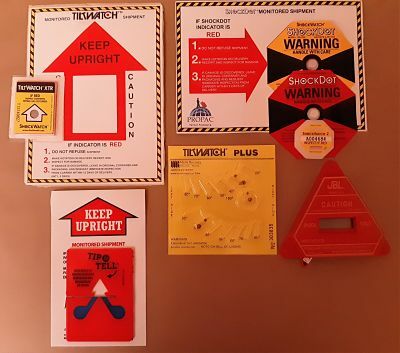 Oil free ESD protection combined with long-term corrosion protection and mould/mildew protection. Bags, Covers, Film, Sheets, Laminated Foam, Totes and Bin Liners. 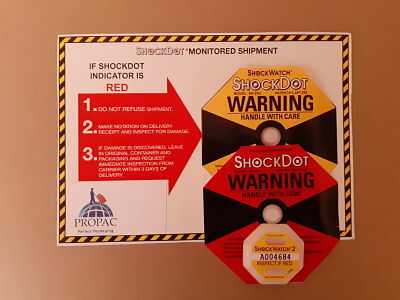 Anti-Static Polyethylene film specifically designed for the Electronics Industry. 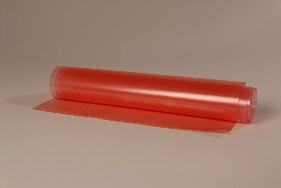 Pink Tinted Amine Free material available in Flat Sheeting, Rolls, Pouches and Covers. All materials used conform to European and USA FDA food contact regulations. 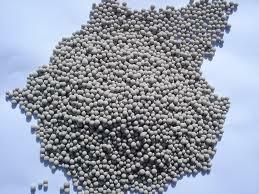 Activated Clay is a good basic desiccant for general packaging. 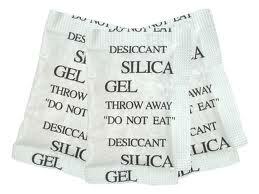 Silica Gel is more refined and is beneficial for attracting moisture molecules. 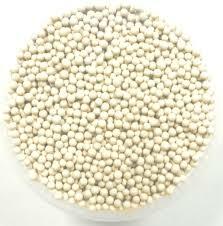 Molecular Sieve is a highly specialised desiccant for use in Medical and Diagnostic industries. 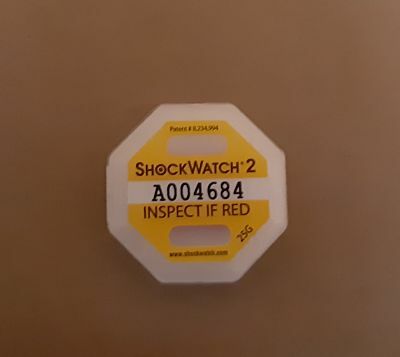 Offering you a number of devices including Shock Watch, Shock Timer and Tilt Indicators. 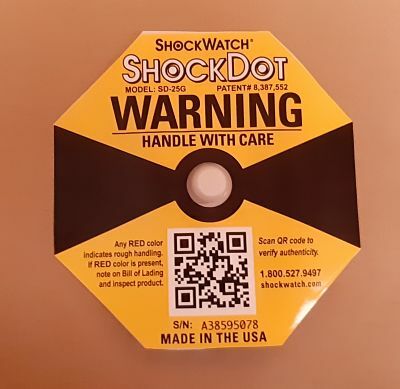 Shock Watch lets you know if your product has been impacted during transit. 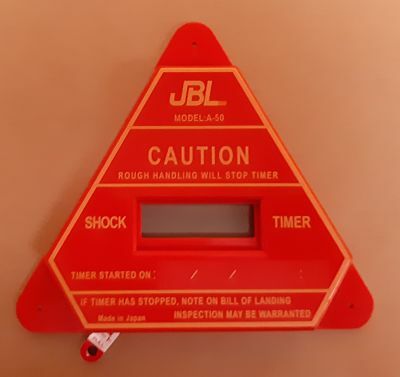 Shock Timer documents the time of accidents or excessive handling while a product is in transit. 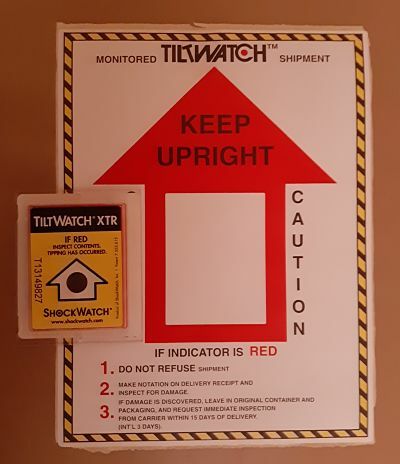 indicators are used, the product cannot be tipped without indisputable evidence of mishandling. 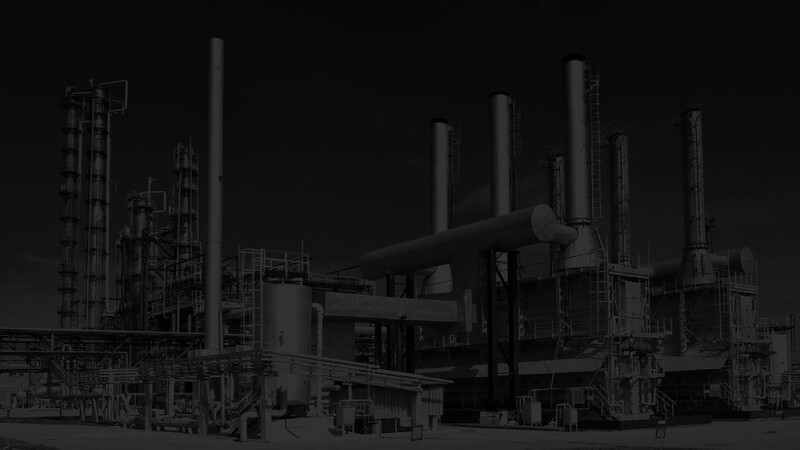 prevention coatings. The effective storage limit should be regarded as 12 months. 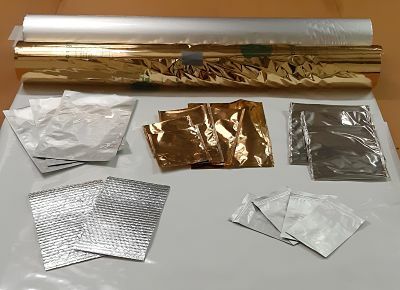 solder, copper and alloys, magnesium, cadmium and zinc. 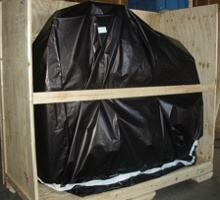 As a result our crates and packing solutions are perfect for exporting, shipping and long-term storage. demountable boxes and crates are all available. Call us to discuss your unique requirements on 01 456 4651. 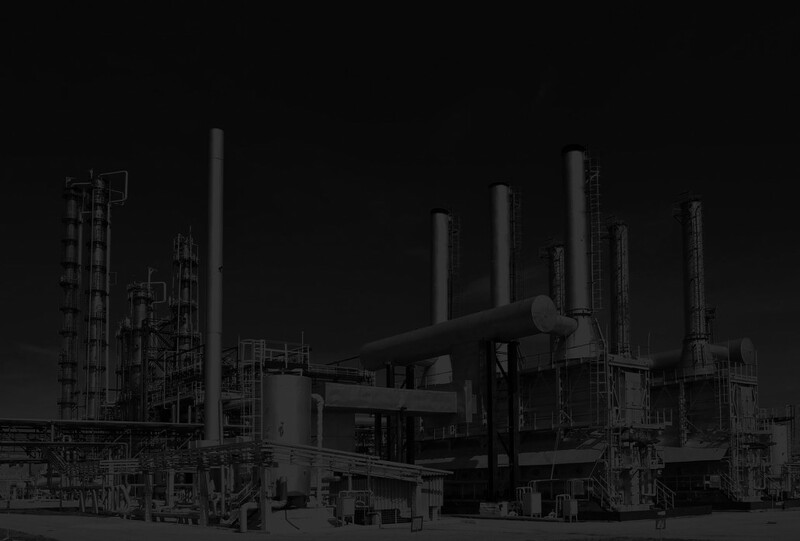 Call us to discuss your unique requirements on 01 456 4651.